Fonts play vital role in any sort of design, this is the reason why designers pay loads of attention when it comes to font selection. Typography consist of more than 75% of a web design and with the help of effective typography, an ordinary design can be taken to an extraordinary level. Although, there are some standard fonts that designers use most frequently but at times, different fonts are also required for certain designs to make them stand apart from others. 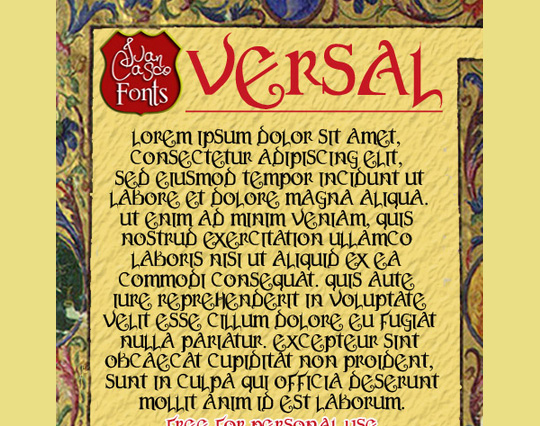 Gothic fonts are one of them that can set a design aside, and make it memorable enough as well.